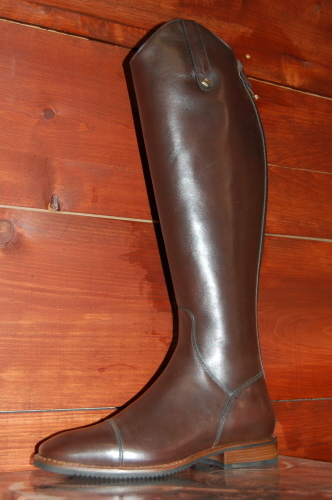 Deniro Boots are known as synonym of quality, attention to the details, innovation, style and research in equestrian riding boots. 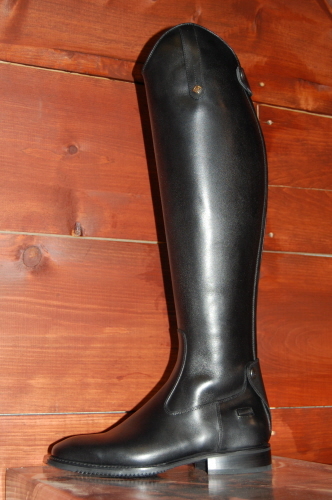 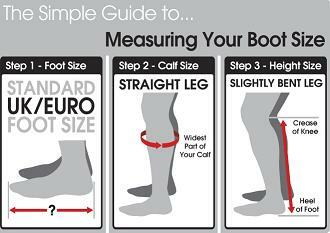 Deniro Dressage boots has lead De Niro Boots to establish its own leadership all over the equestrian riding world in both dressage riding boots and jumping circuits. 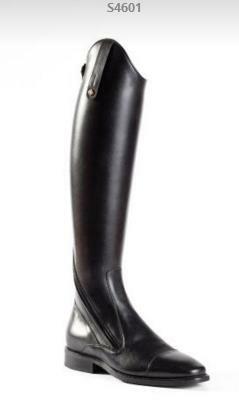 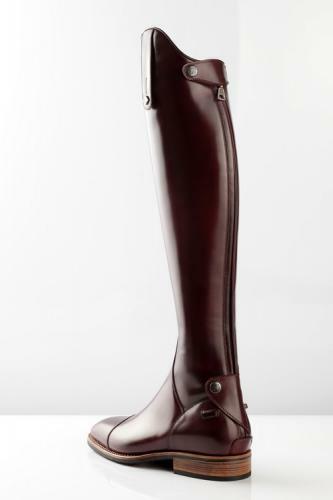 Deniro's Equestrian Dressage Riding Boot production is entirely made in the factory located near the town of Lecce, in South Italy, where all the Deniro Black Riding Boots and No Laced Equestrian Boots are worked according to a handcrafted process and the Equestrian Dressage Boots are subjected to a rigorous quality check control. 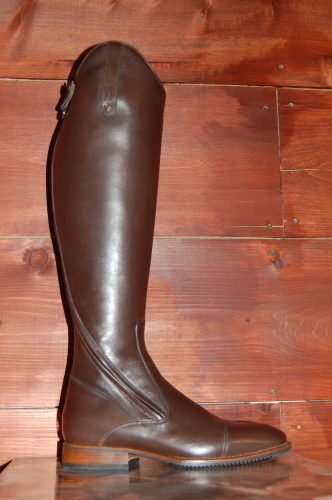 Deniro Equestrian Boot Traditional No Lace Front, Rear Zipper+ Zip Protector WRAT/Grain Calf skin.